Sometimes getting young people excited about attending Mass isn’t the easiest thing in the world. However, as Catholic educators, catechists, and parents, it’s what we’re called to do! 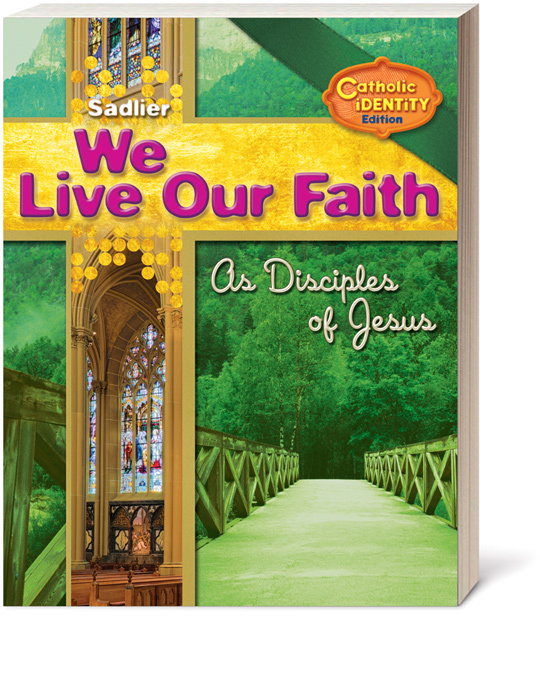 This eBook offers suggestions for teaching young people about and engaging them at Mass.